Complex layering of bio-morphic shapes, interweaving design, and saturated colors only begin to describe Clayton Swartz’s unique metal sculpture designs. Looking into any one of his pieces will take you deep into a maze of parts, design, formal unities, and holistic composition that will give you a sense of revelation into the sculptures design and meaning. Swartz uses an array of techniques and processes employing MIG and TIG welding, plasma cutting, and grinding. When fabrication is complete, the color process begins. Using an array of brushes, airbrushes, and other paint moving tools, he coats his work with vibrant color and saturates them with translucent automotive finish. These special techniques are used to create vital effects in the work that treat each shape as its own abstract painting while working in conjunction with the whole sculpture. Clayton’s work blends modern abstract sensibilities with formal subjects. His current focus includes sea life which stems from his fascination with the ocean and his love of scuba diving, spear fishing, and boating. The heart symbolizes a strong connection to family and a love of life. His modern abstracts illustrate a passion for vibrant color and form. Interested in the physical act that goes into creating his work, Clayton describes his art as a performance or dance with the material; Changing something raw into something beautiful. Originally from Miami, as a young boy, Clayton Swartz watched his father weld and braze metals into unique sculptures, sparking his own passion for welding and creating. Moving onto live in Pinellas County, he started his art career as an abstract painter while attending St. Petersburg College and later moved onto metal sculpting once receiving his Bachelors of Fine Arts from the University of South Florida. works, from metal sculpture to mixed media paintings to wood carvings and furniture. 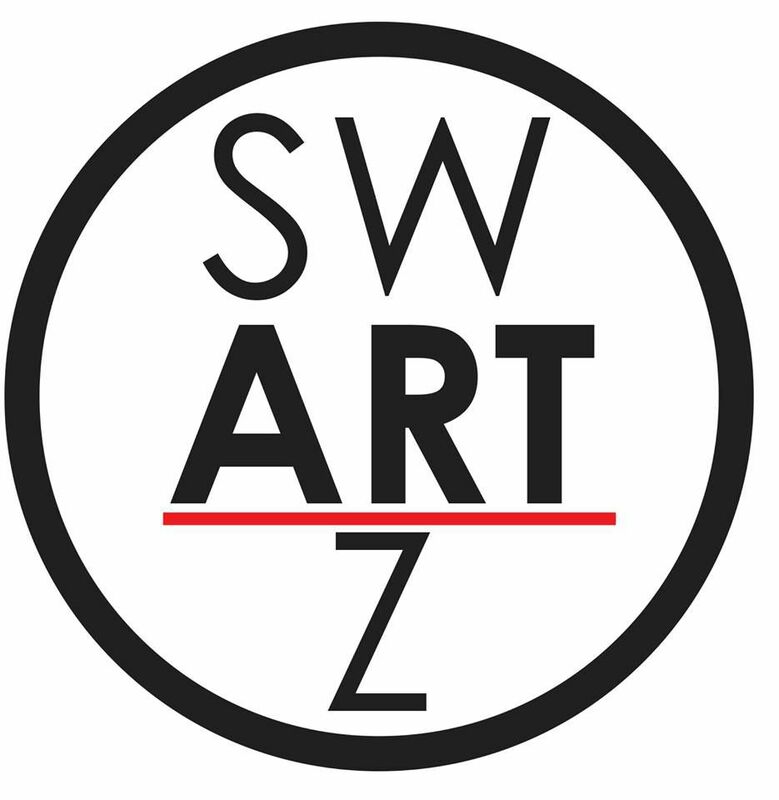 The Swartz Art Gallery hosts special events showcasing other local artists as well. The Swartz Art Gallery also allows Clayton to meet with his admirers and take meetings with potential clients about commission work. Not only can you find his beautiful artwork a this gallery, it is also featured in many major public arenas and corporate collections including All Children’s Hospital in St. Petersburg, FL, Richmond Group, Pinellas Sun Coast Transit Authority PSTA, Gateway Apartments, Marriott Ocean Pointe Hotel, Barrymore Hotel, 400 Beach Restaurant, Salt Rock Grill, The City of Pinellas Park, Pinellas Gateway Chamber of Commerce, Homewood Suites, Pinnacle Hosting Group, Harrison School for the Arts, WAWA, City of Dunedin as well as many public and private collections in Tampa Bay and around the country. Clayton Swartz has donated countless pieces of art to raise money for various charities and schools throughout the Tampa Bay area in hopes of supporting and sparking interest in the local area and art itself.